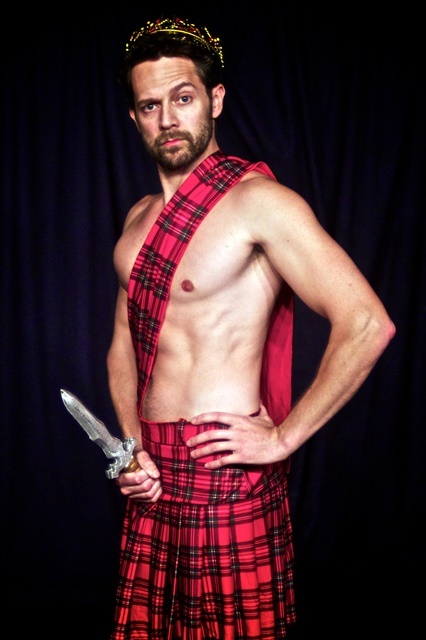 Award-winning British poet and playwright, Ryan J-W Smith, artistic director of Rogue Shakespeare®, has announced that 100% of the box office of this Friday’s performance of his new verse comedy, MacDeth!, will be donated to the GoFundMe campaign Support Victims of Pulse Shooting. MacDeth! is currently playing at the Ruby Theatre on Hollywood. Friday’s performance starts at 10pm. For tickets and more information, visit http://hff16.org/3680.